Juarez ran with the hope of encouraging future student leaders who can carry on his legacy as president. Yes, parking and food will always be priorities for Bothell students, “but because of the large commuter population, what I think is even more crucial for our students is creating a community on campus,” he says. During his time as president, Juarez has worked to make students more aware of the opportunities and resources that are already available to them. During his first term, the students saw their dreams of a recreation facility as well as a center for diversity become reality. “I have been moved by what can actually be done by students and how much power the student voice has,” he says. 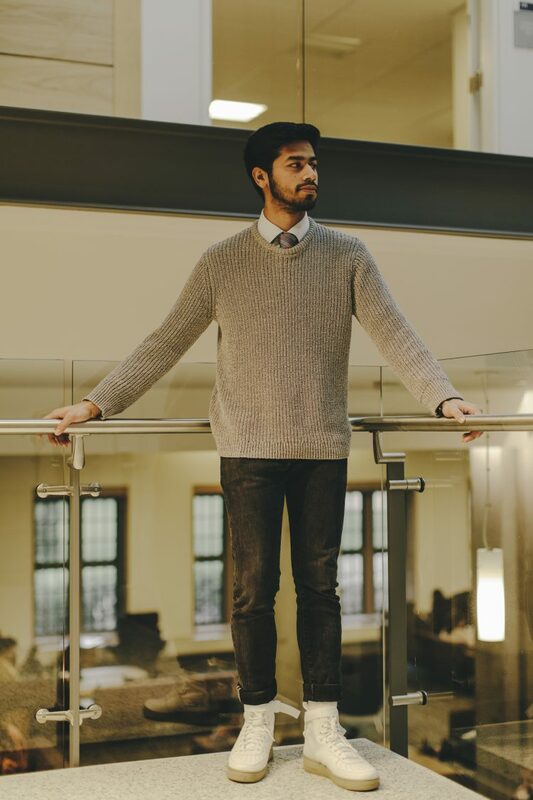 Osman Salahuddin commuted from his hometown of Redmond for his first three years of college. 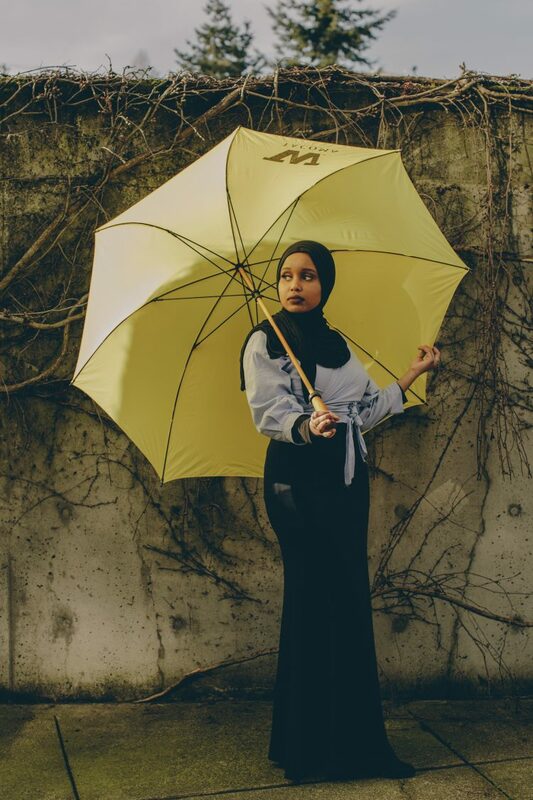 He found social connection in the Muslim Student Association, joined the UW Leaders program, and served as a senator in the ASUW as a sophomore and on the board of directors as a junior. Today, when he’s not representing 30,000 undergraduates, the senior studies neurobiology and English. 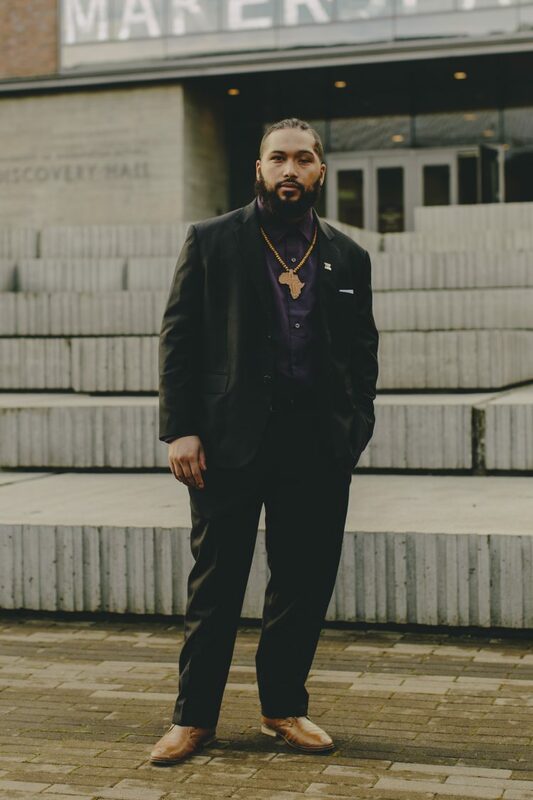 Salahuddin is very aware of how easy it is to feel alone on a campus with 45,000 students, but he sees the large number more as an opportunity for students than a challenge. “One of the unique aspects of UW is the ability to meet so many new people on a daily basis,” he says. He has also served on the OMA&D Student Advisory Board and made use of the Instructional Center. He tells students to get involved in registered student organizations and community groups to find their place within the school. From this job, Salahuddin has learned to be more organized and efficient with his planning. He makes sure to put in the time before meetings to research who he’s meeting and create a list of points he wants to address. Changing his approach to meetings has allowed him to try to make the most of his time as president. Soh Yuen Kim, who goes by Elloise, studied English and art history before completing her master’s degree in English at Ewha Women’s University in South Korea. 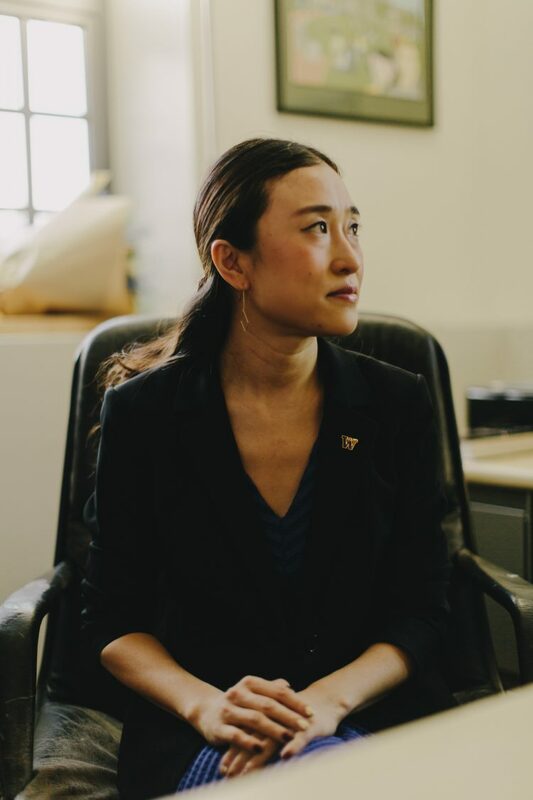 “My research interest includes topics such as transracial and transnational adoption, race and family, wars and immigration,” Kim says.